I meant to read The Stand. Stephen King’s magnum opus had been on the reading pile for some time, and at 1200 pages, it seemed like the perfect thing for the long and inevitably dull plane ride I was about to take. I added the book to my Amazon cart and was about to proceed to checkout when I got distracted and a series of clicks led me to this book called Swan Song by Robert McCammon. I’d never heard of it, but if the reviews were to be believed, it was something to swear by: a well-imagined post-apocalyptic epic with a terrific cast of characters, clocking in at over 850 pages. One guy compared the writing to that of Richard Matheson. I bought Swan Song instead The Stand. I started reading it on the plane. An hour zipped by and I was nearly a hundred pages in. It was good. Disarmingly good. Some cynical part of me waited for McCammon to run out of steam, or tricks, or whatever the hell he was using to power this magnificent show, but it never happened. The further I read, the better it got, and the more annoyed I’d be at having to stop for other things (like dinner). It was some of the finest escapism I’d ever experienced. Escapism is a four-letter word to many people, which is regrettable and exasperating in equal measure. I addressed this attitude at some length a few years ago, but for the purposes of this review it should suffice to say I think escapism can be a very good and healthy thing, and that it should be encouraged, particularly where children are concerned. 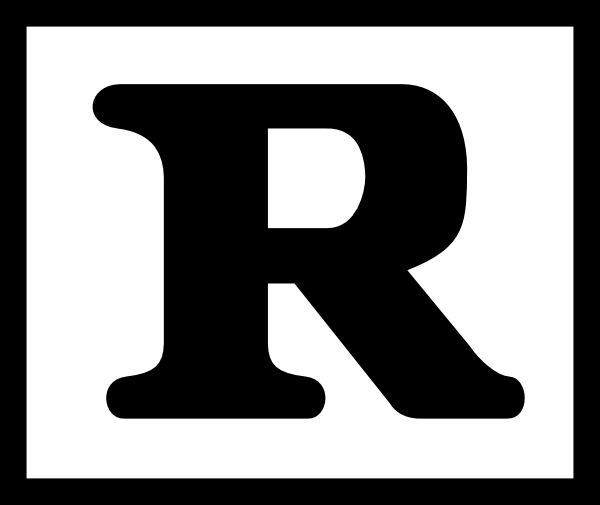 It is a way of better understanding reality. In A Slip of the Keyboard, Terry Pratchett argues that “fantasy should present the familiar in a new light… It’s a way of looking at the here and now, not the there and then. Swan Song isn’t fantasy, not in the typical sense of the word, but it gets “the point about escaping” right at just about every turn. McCammon’s world achieves an otherness that is alien yet familiar – a frame over which he stretches a canvas streaked with fairytale hues and flecked with western, sci-fi, horror, allegory, and old-fashioned romance. It’s a story of good and evil, of beauty and hope in the midst of terrible violence, peopled with characters who will haunt your heart long after you’ve moved on to other things. To go into greater detail would be to spoil the experience, which would make me a terrible person. That’s not a copout, either. It’s just the truth. If I haven’t already convinced you to read Swan Song, I never will. But I hope I have. That “once upon a time” line is almost enough to get me interested by itself. :-) I’ll check into this one. First line of the book, if I’m remembering correctly. :) I have a feeling you’ll enjoy McCammon’s writing. It’s splendid. First and LAST line of the book. Escapism is why I read fiction. This one sounds like it’s definitely worth reading. Loved Swan Song. I read it long after multiple readings of The Stand and believe it to be similar enough to be comfortable yet entirely different at the same time. I hope you’ll give The Stand a read through soon and let us know what you think. The Stand is still definitely on my reading list. I like King. He’s a great storyteller. i just want to say that I never stayed awake at night wanting to watch TV, but I certainly couldn’t wait until I woke so that I could pick up Swan Song and start reading again. It made me want to disappear into the world that was ” Swan Song “. It was the best book I have ever read. Swan Song is my favorite book, ever. But, I love everything he’s written. Try Stinger. I’ve worn out a few copies of it too. My favorite book. I read it at least once a year! I have loved all of McCammon’s books. Stephen King was my first adult fiction I read 30 yrs ago, but Robert has knocked him all the top of my favorite authors. Swan song was my favorite but you so got to read Mine. The first chapter absolutely blew my mind. I almost put the book aside due to what happens in the first chapter. He has a new series that gets away from the horror angle, which I absolutely love. The first book is called Sings the Nightbird. Warn u thou, the books are very difficult to find. Seriously one of the best books I’ve ever read. A true classic! 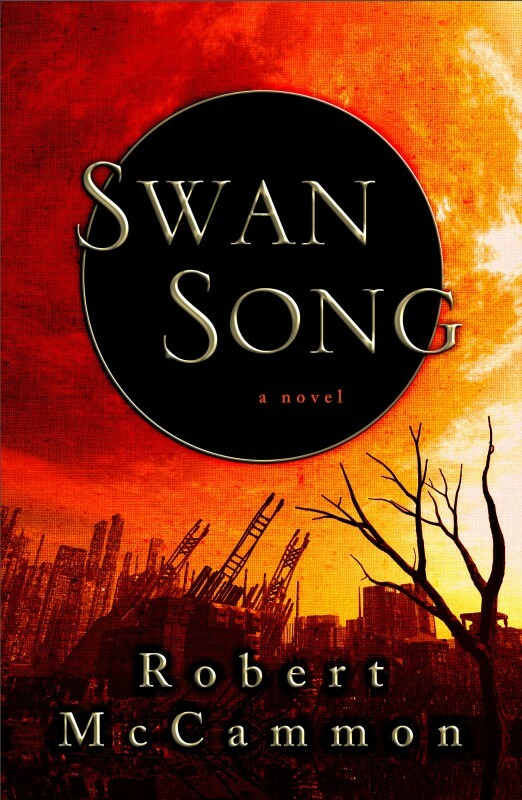 Swan Song was the first Robert McCammon book I read. I love it. Much better than The Stand. Swan Song would make a great movie, too. After reading Swan Song, I had to read everything else Robert McCammon wrote, because Swan Song was soo good. Robert McCammon’s rich, encaptivating, style of writing is in all his books. Swan Song! Best read ever! I read Swan Song for the first time this year, and The Stand back in high school. Back in high school I had time for 14 pages of every figure of speech used to describe rancid feces a character accidentally crawls through in a dark tunnel. Swan Song is fast paced, and has more realism mixed in its fantasy, I liked it better than The Stand, never a boring moment. I have ‘Boy’s Life’ on my shelf, and look forward to finding a copy of ‘Stinger’, which I’ve heard plenty of good things about.